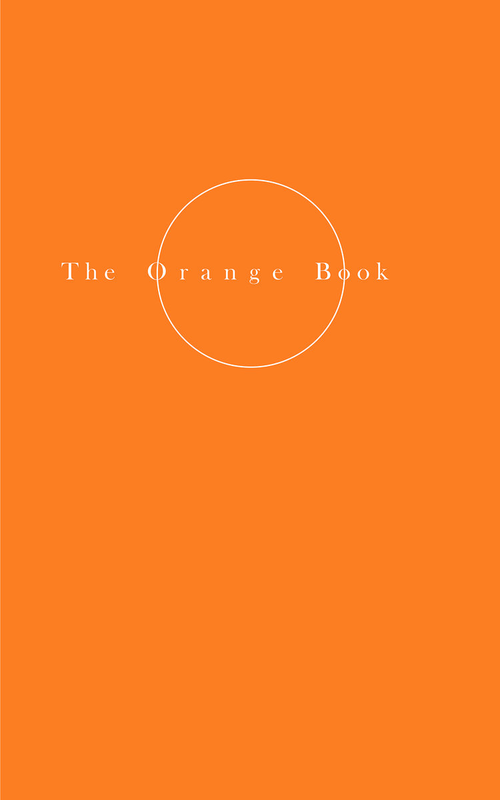 Orange is the colour of Pleasure. It represents the space of the moment. We enter it when we are present in our bodies and connected to our senses through sight, hearing, scent, taste, and touch. This space exists not only in obvious moments of pleasure, but whenever we choose to become aware of life’s sensations. 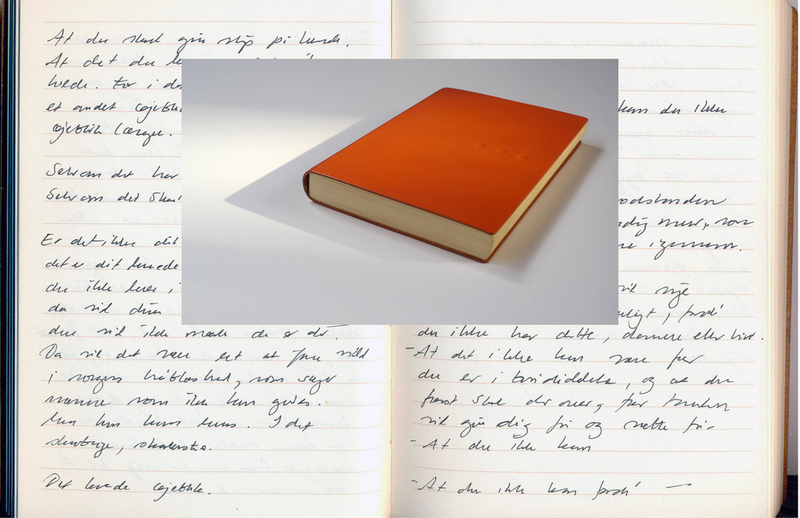 Helene Lundbye Petersen, Orange - Ode to Pleasure, 2013, Calligraphic Manuscript, 294 pages handwritten in Israel. Lined white paper, orange leather cover. 18.5 x 12 x 1 cm. Helene Lundbye Petersen, Pleasure No.1, 2016, Painting, Oil on Canvas, 130 x 97 cm. Helene Lundbye Petersen, Pleasure No.2, 2016, Painting, Oil on Canvas, 130 x 97 cm.